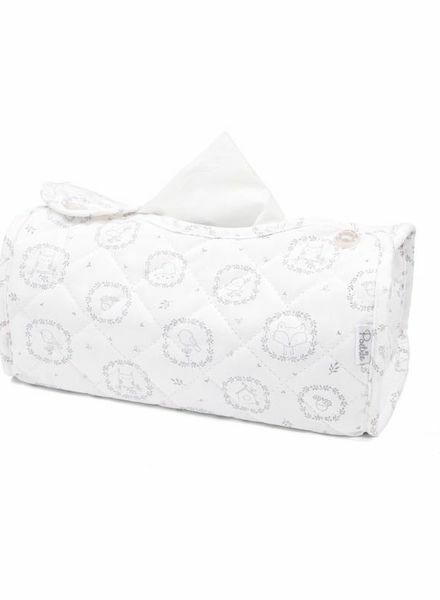 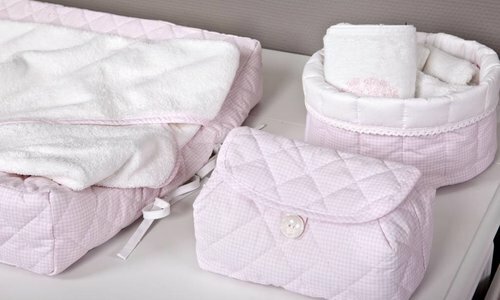 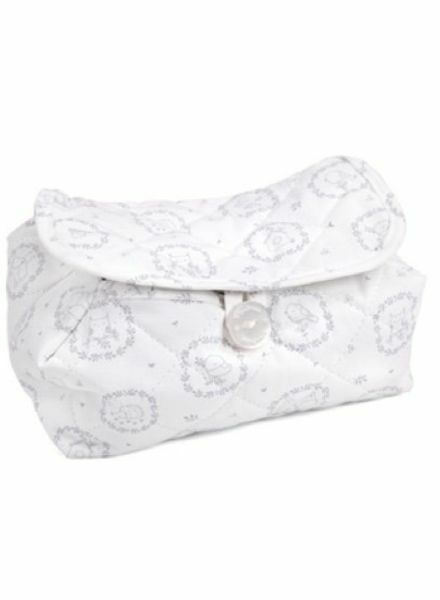 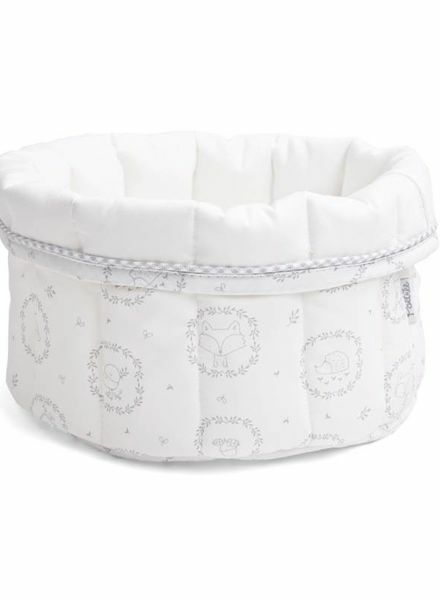 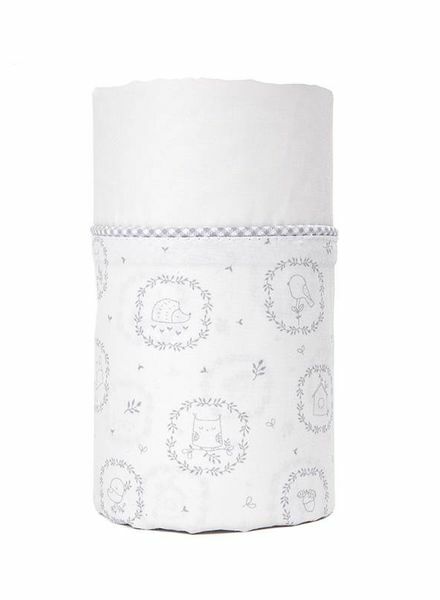 This white sheet with a sweet light gray print of 100% fine woven cotton can be used for the cradle/crib but is also ideal for the pram. 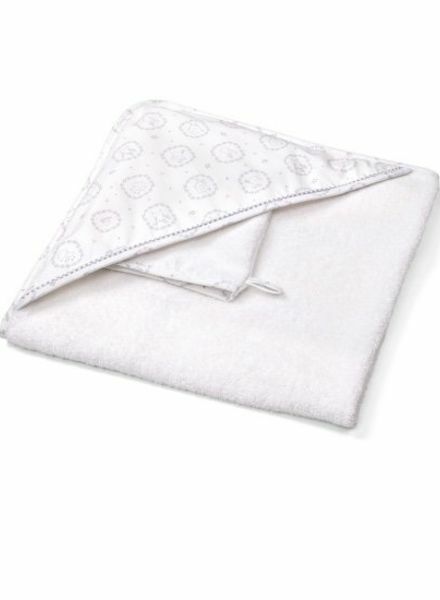 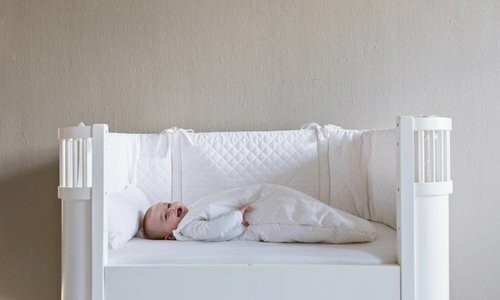 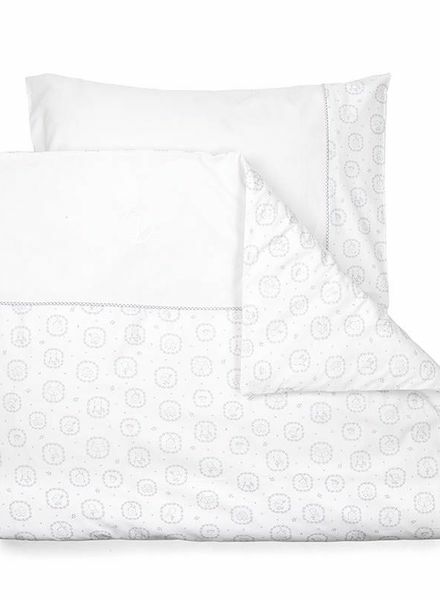 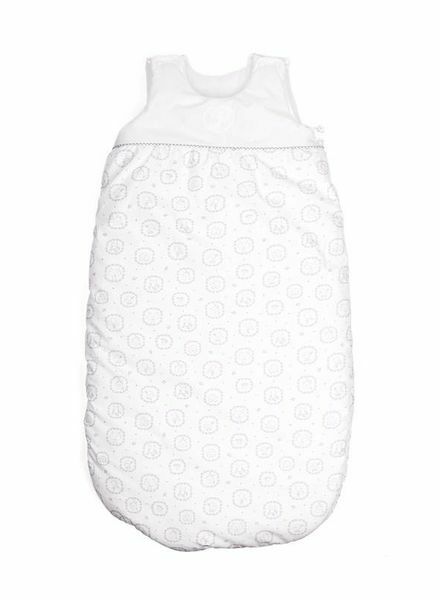 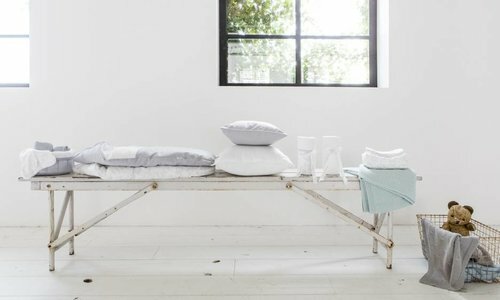 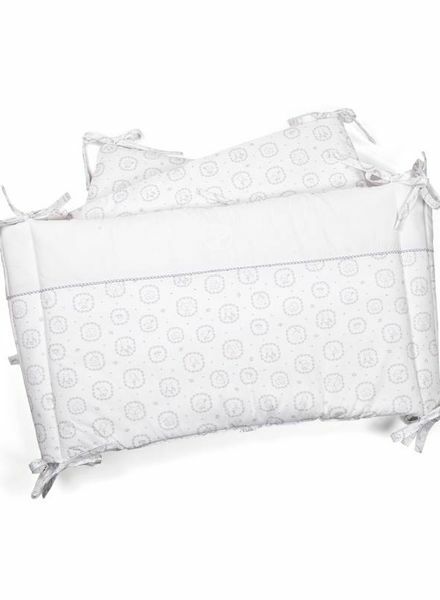 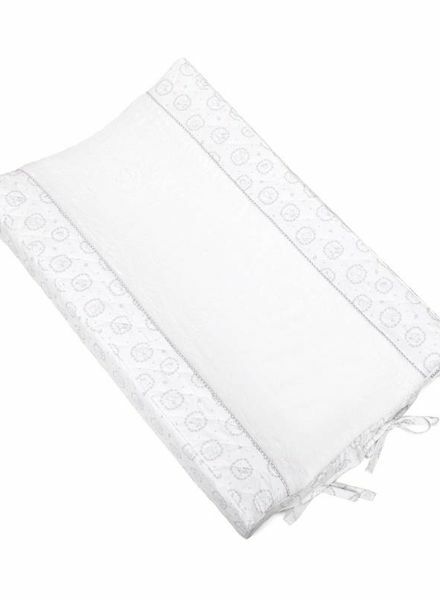 This white sheet with a slight grey print of 100% fine woven cotton can be used for in the baby bed. 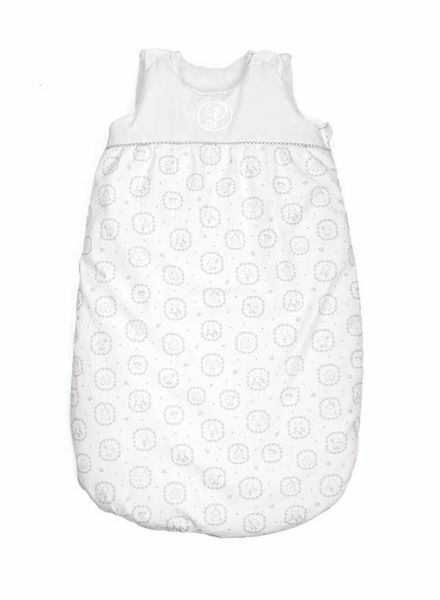 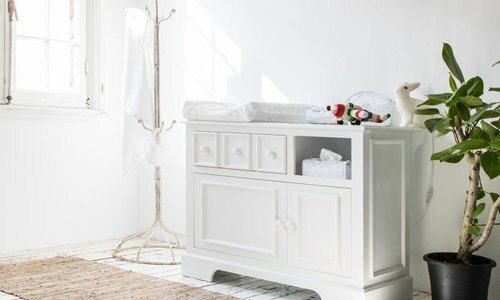 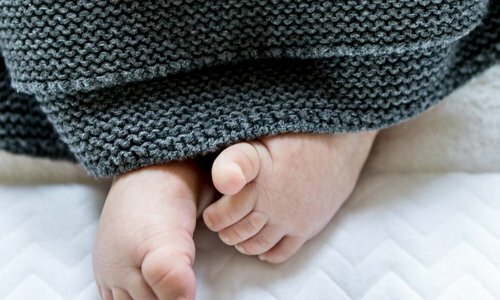 This stylish bath cape from the Little Forest Grey collection is made of a nice thick quality terry cloth, which is soft for your baby and absorbs the water perfectly.